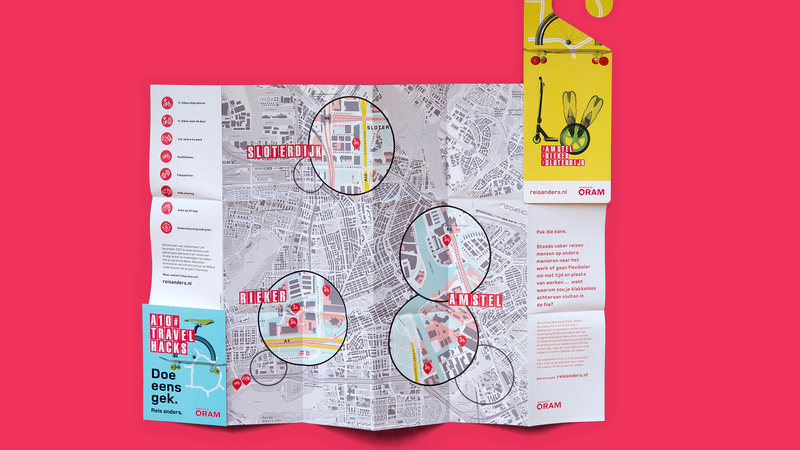 Go crazy, travel differently. 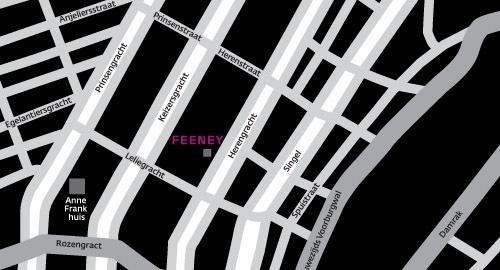 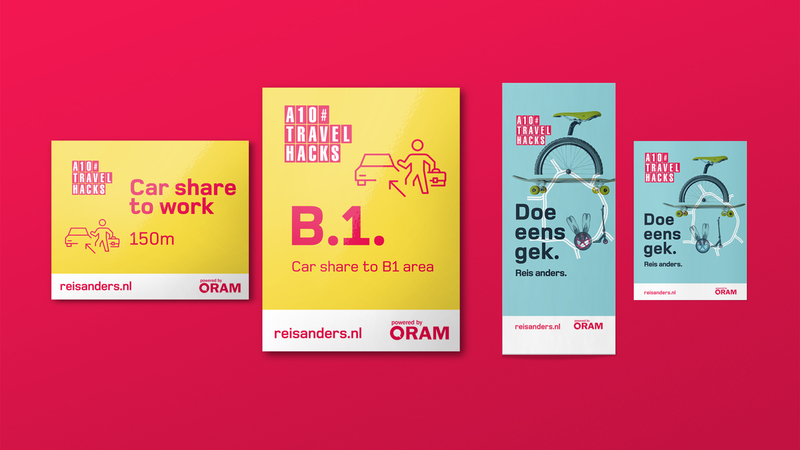 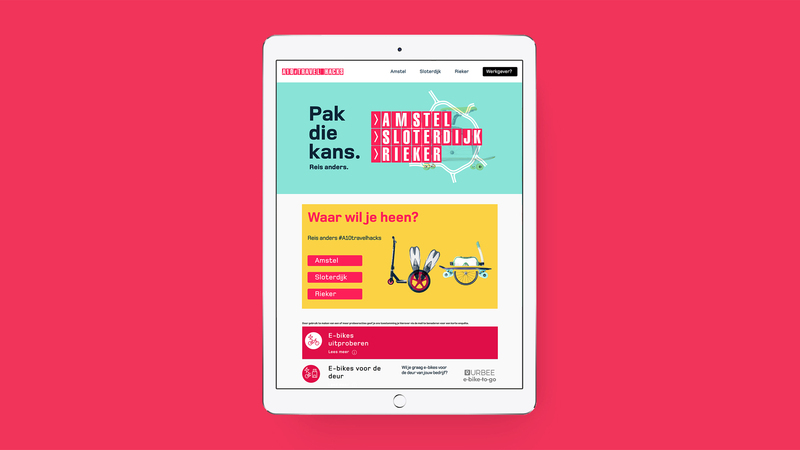 FEENEY developed a ‘Travel Hack’ campaign to inform people working in the main business districts of Amsterdam to adopt new ways of getting to and from work. 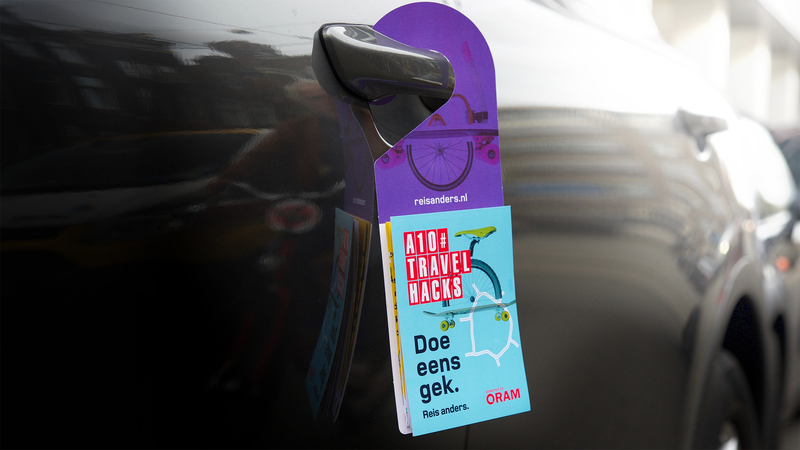 The pilot schemes offered by ORAM helped ease rush hour traffic congestion.